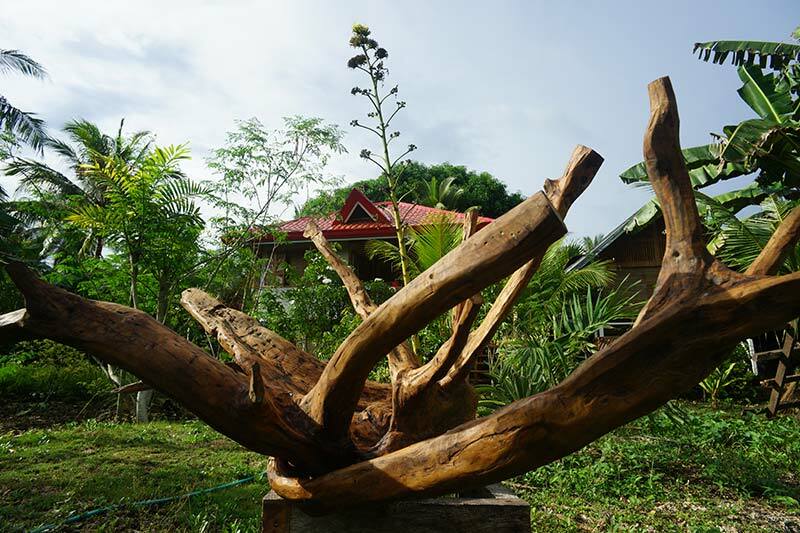 Mark Raven’s life got a new dimension when he met his Filipina girlfriend Ana in 2011, and his travels to Ana’s homeland evoked new artistic interests. 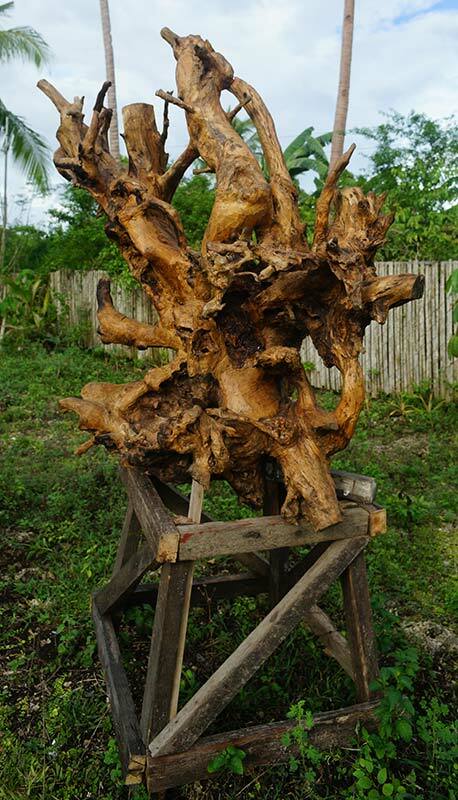 In Amsterdam the picturesque atmosphere of his hometown had always been the basis of his inspiration, but in the Philippines it turned out to be the power and and the surprises of nature in all it’s sometimes bizarre forms. 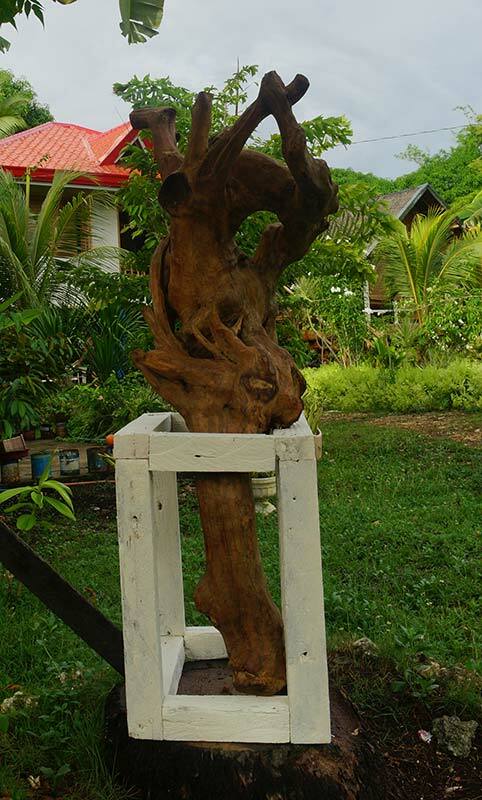 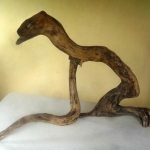 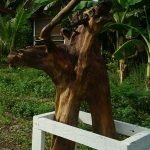 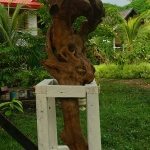 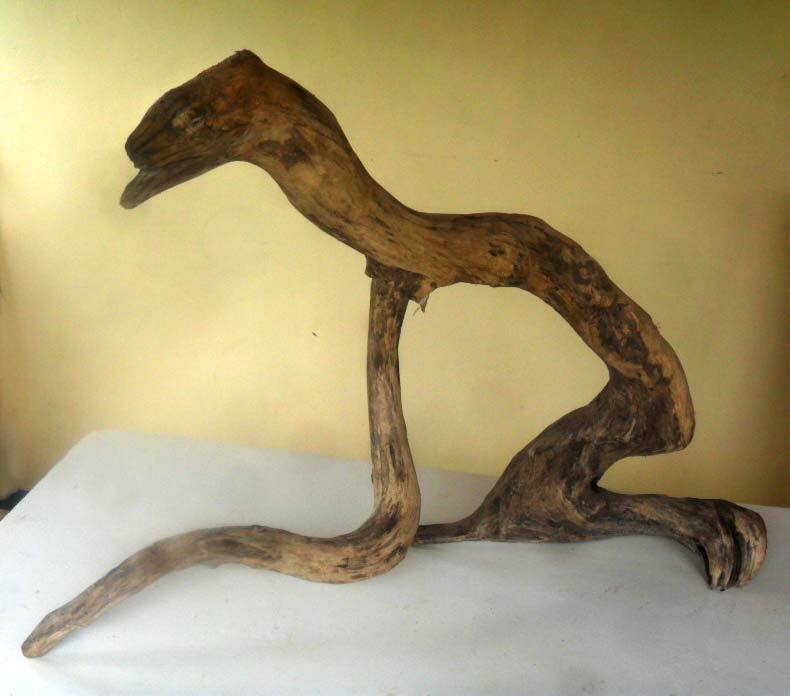 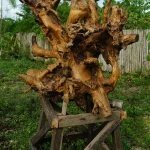 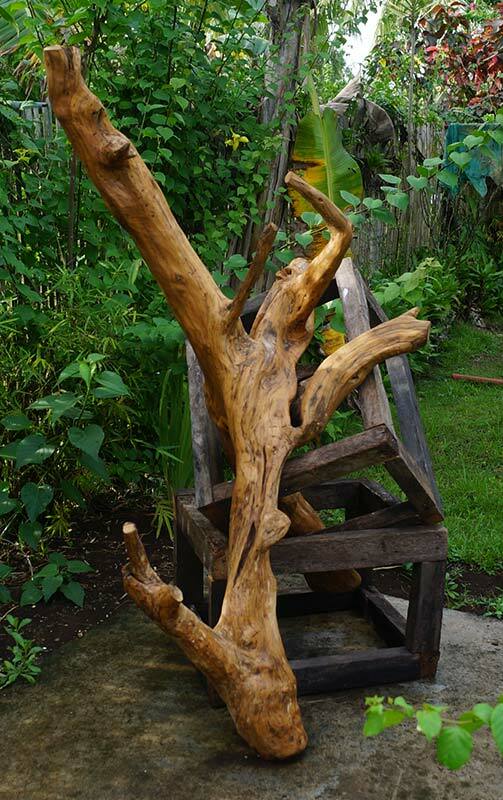 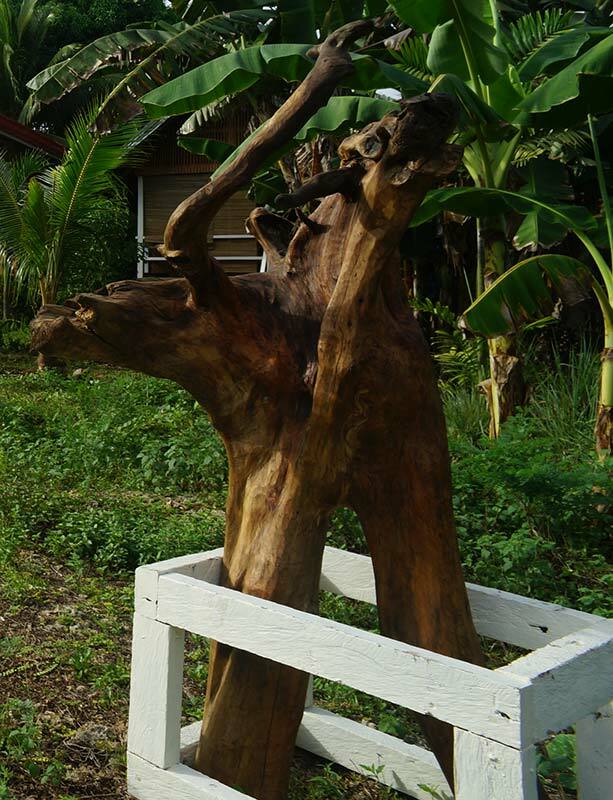 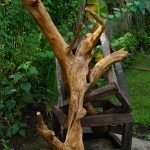 Slowly he started to appreciate wood as a creative material, and nowadays Mark enjoys searching the island for interesting pieces of driftwood that usually wash ashore after a heavy storm passes the island and adapting them into powerful sculptures. 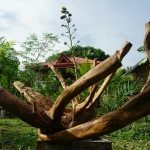 You can find Mark Raven Amsterdam Art on Facebook and Tripadvisor or visit the Mark Raven Amsterdam Art website to see what Mark does when he’s not in the Philippines!